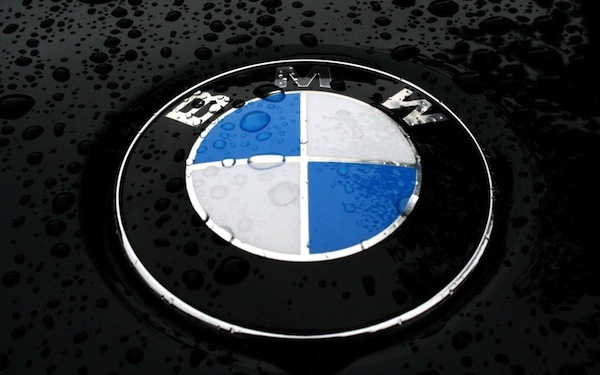 BMW is the most popular foreign manufacturer in South Korea. Better late than never! Thanks to Farid and in live with the deepening of sales data available for South Korea, I can now share with you a Top 25 brands ranking for the Full Year 2013. We learn that BMW is the most popular importer in 6th place overall thanks to over 33.000 sales, followed by Volkswagen, Mercedes, Audi and Ford. Toyota is the best-selling Japanese brand at #11 above Lexus at #13, Honda at #14 and Nissan at #17. Notice also Mini at #12, Chrysler at #15, Peugeot at #18 and Bentley at #25. Full Year 2013 Top 25 brands Ranking Table below. South Korea June 2012: Hyundai Santa Fe in pole position! next post: South Korea August 2014: Now with Top 190 All-models ranking!